For years now, Jerry Seinfeld has been the highest paid comedian on the planet. Since 2006, the 62-year-old has been the highest earning funnyman in the business, grossing over $900 million in pre-tax earnings in the process. Last year Jerry made $44 million. Unfortunately for Mr. Seinfeld, $44 million wasn't enough to keep his crown. Who is the new King? As you may have guessed from the title and featured image of this article, the Kevin Hart is now the Cash King of Comedy. So how much money did Kevin make to take over Jerry's #1 spot? $50 million? Nope. $60 million?? Nope. $70 million??? NOPE! 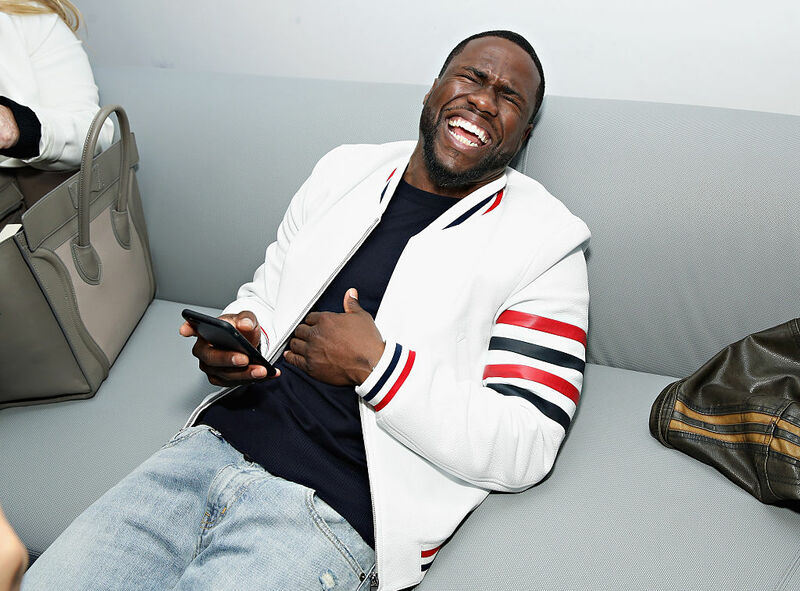 In the last year, Kevin Hart raked in a whopping $88 million! So how did he do it? Let's take a look into exactly how Hart managed to overtake Seinfeld as the Cash King of Comedy. Let's get one thing straight: Hart isn't your run of the mill comedian doing open mics and one-off appearances at your local bar. He is a bonafide superstar, doing commercials, starring in movies, and performing at shows in sold out arenas. The main source of income for Hart is the money he makes off touring. In the same way many musicians make a huge chunk of their income touring, not off album sales… Hart takes the same approach. Hart tours like no other comedian in the industry, performing at over 100 shows in the 12-month period, grossing an average of over $1 million per show. Hart performed at stadiums and arenas all over the country during his What Now? tour in stadiums and arenas all over the country, including Madison Square Garden and the Staples Center, many of which were sold out. And because the setup for a comedian is much less intricate than a musician's (see Kanye West's flying stage at his ongoing Saint Pablo tour), the normal costs of setup, lighting, and equipment are almost nonexistent, meaning that Hart takes home a bigger chunk of the revenue. Kevin recently sold out a 55,000 person football stadium. It's the largest crowd ever to attend a stand up comedy event. In addition to the money made off touring, Hart also padded his pockets with his appearances on the silver screen. Hart starred in the movies Central Intelligence (which also starred Dwayne 'The Rock' Johnson, the highest paid actor in 2016), and The Secret Life of Pets. Kevin's average salary per movie is $10 million. Hart also made money off of commercials he shot for Hyundai, Foot Locker, and H&M. All in all, this past year was a great one for Kevin Hart. Congratulations to him.